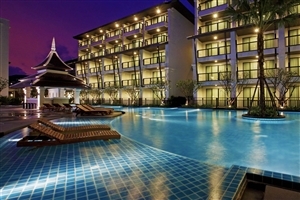 Embark on an epic Thailand adventure on this comprehensive multi-centre Travelbag holiday, beginning with six nights in Thailand’s popular coastal region of krabi with its magnificent beaches & limestone mountains towering from the Andaman sea. 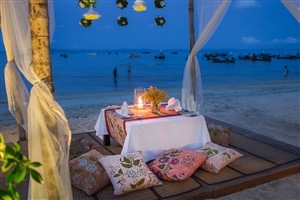 Head to Phi Phi islands, famous for its clear turquoise waters & white sands before heading to the tropical haven of Phuket for a further five nights. 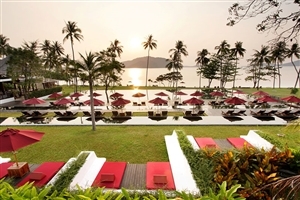 A fabulous family-friendly resort located in Krabi’s revered Ao Nang Beach, the chic Centara Anda Dhevi Resort & Spa represents the ideal choice for a Thailand holiday you will never forget. 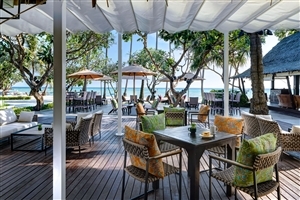 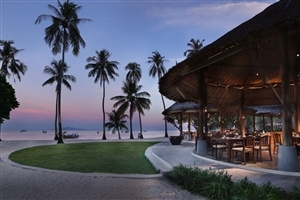 Set just a short walk from the shimmering sands of Nopparat Thara Beach and close to Ao Nang’s shopping and entertainment district, the Centara Anda Dhevi Resort & Spa complements its location by offering 135 well-appointed contemporary guestrooms and suites. 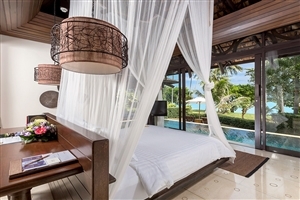 Facilities at Centara Anda Dhevi Resort & Spa include a 43m swimming pool centrepiece, complete with waterslides for children, the acclaimed SPA Cenvaree and an array of tempting restaurants serving a comprehensive selection of Thai specialities and international favourites. 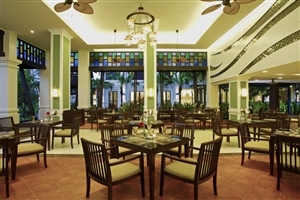 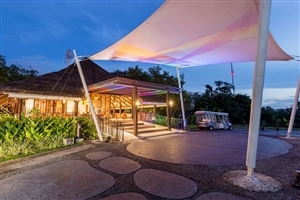 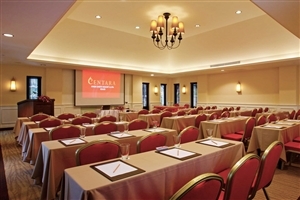 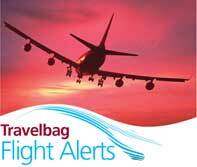 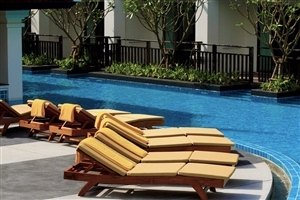 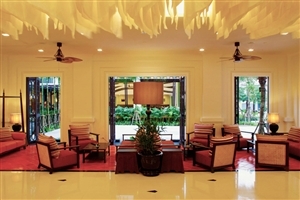 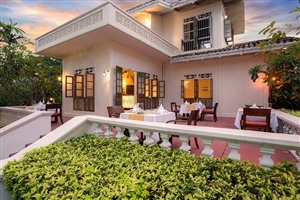 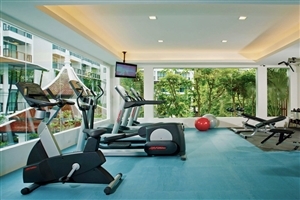 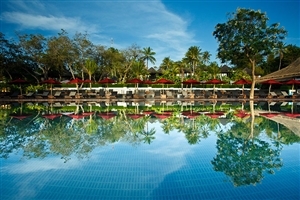 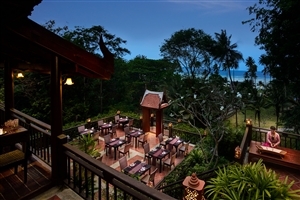 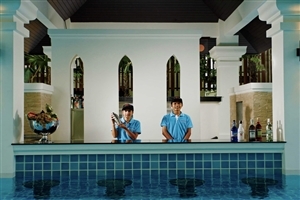 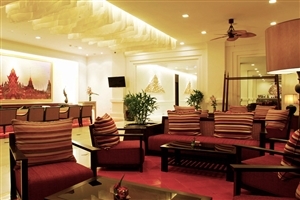 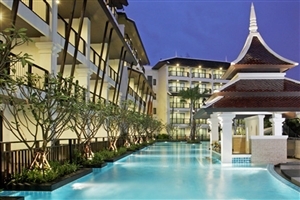 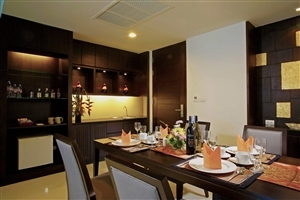 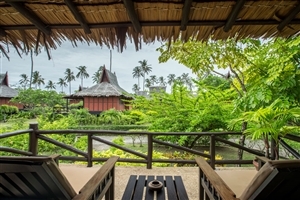 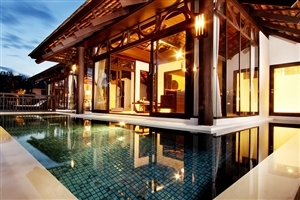 Centara Anda Dhevi Resort & Spa is located 40mins from Krabi International Airport. 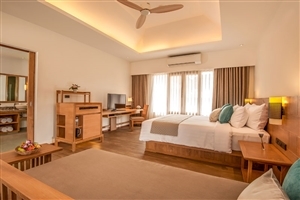 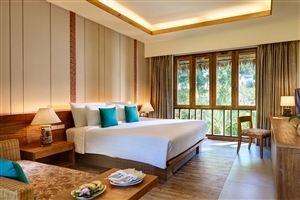 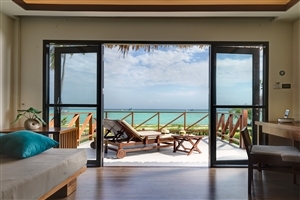 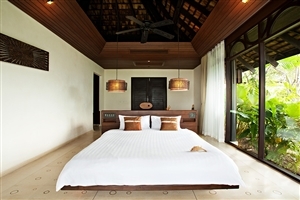 The Deluxe rooms at Centara Anda Dhevi Resort & Spa offer 34-37sqm of accommodation space and feature a furnished balcony. 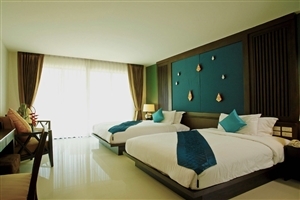 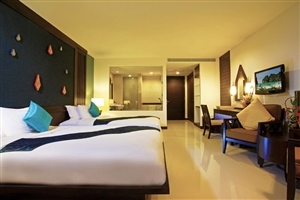 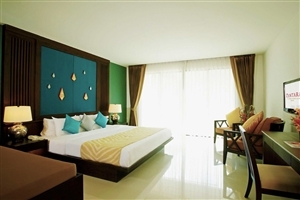 The Deluxe rooms can accommodate up to 3 adults or 2 adults and 1 child. 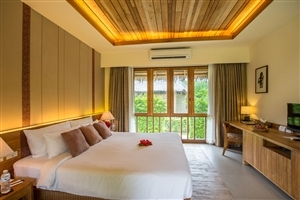 The Deluxe Pool View rooms at Centara Anda Dhevi Resort & Spa offer 38sqm of accommodation space and feature a private balcony overlooking the resort swimming pool. 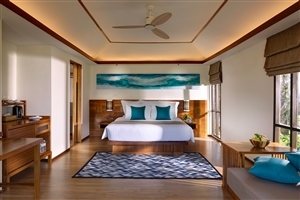 The Deluxe Pool Access rooms at Centara Anda Dhevi Resort & Spa offer 42sqm of accommodation space and offer a furnished balcony with sun loungers with direct access to the resort swimming pool. 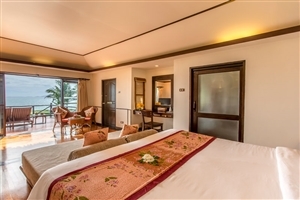 The Family Suite Pool View rooms at Centara Anda Dhevi Resort & Spa offers 78sqm of accommodation space and can sleep up to 2 adults and 3 children per room. 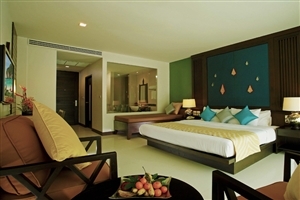 The Suite features two bedrooms, including one with bunk beds for younger guests, plus a separate sitting area. 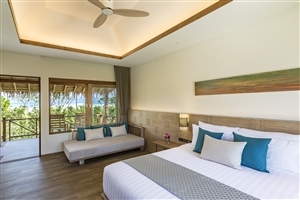 The Junior Suite Pool Access rooms at Centara Anda Dhevi Resort & Spa offer 85sqm of accommodation space and allow for direct access to the swimming pool. 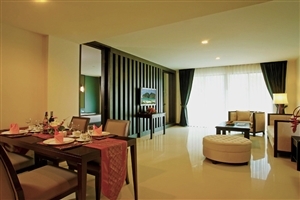 The Suite features a spacious sitting area with an oversized sofa, a dining area and a bathroom with rainfall shower. 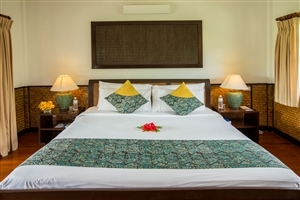 Located on the northeast coast of Loh Ba Gao Bay, Phi Phi Island Village Beach Resort is a marvellous 4 star luxury resort in a seductively beautiful tropical setting. 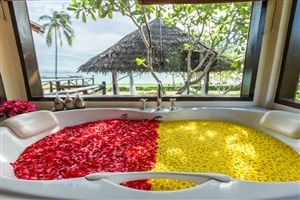 Comprising of traditional thatched-roof bungalows across 70 acres of beach-fringed gardens, the resort entices with its warm and inviting ambience, making it ideal for those seeking a romantic escape, and unforgettable honeymoon or a place to renew your vows with the new Vow Renewal Package. 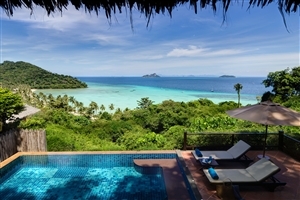 Effortlessly combining traditional themes with modern splendour, Phi Phi Island Village Beach Resort offers a variety of excellent facilities, including the sumptuous Wana Spa and two large swimming pools, while guests can choose between three restaurants and four bars. 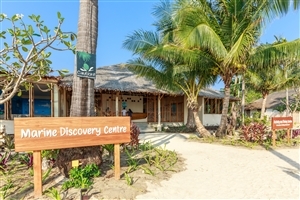 Diving is a must on the island and the hotel boasts a 5 star PADI diving centre plus a plethora of recreational activities from boat trips to tennis and volleyball. 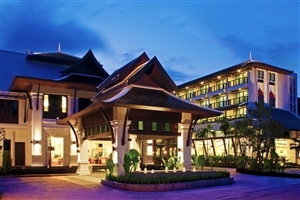 There is a small village nearby ideal for an evening stroll and souvenir shopping. 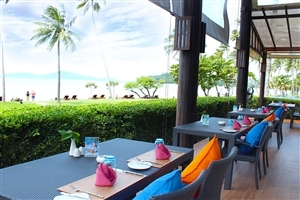 Phi Phi Island Village Beach Resort is easily accessed by Phuket within 80 minutes by speedboat. 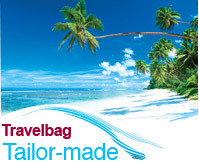 Ferry services are also available year round from Phuket and Krabi, and November to April from Koh Lanta. 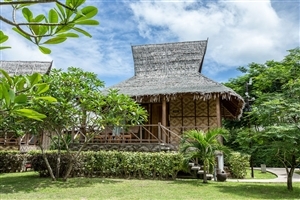 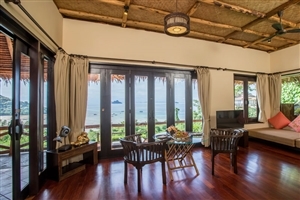 The Superior Bungalows at Phi Phi Island Village Beach Resort offer 35sqm of accommodation space with a rustic décor and are available with the choice of twin beds or a double bed. 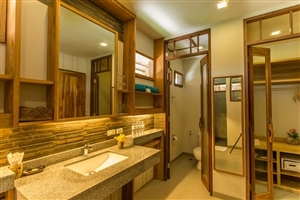 The bathroom features a shower only, while there is also a balcony for outdoor space. 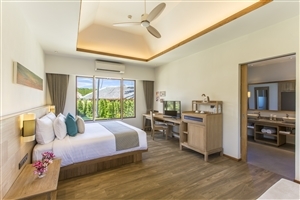 The Deluxe Garden Bungalows at Phi Phi Island Village Beach Resort offer 38sqm of accommodation with a more contemporary décor than the Superior Bungalow. 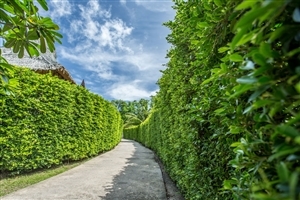 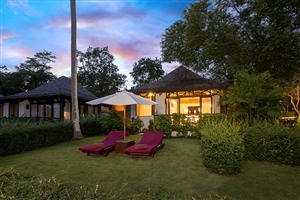 The bungalows are tucked into tropical gardens to create a private hideaway, making it perfect for those seeking a romantic haven. 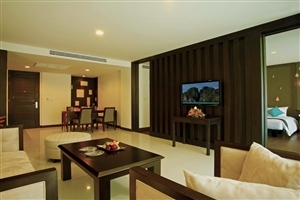 The Deluxe Bungalows at Phi Phi Island Village Beach Resort offer 59-62sqm of accommodation space and are located in a location closer to the beach. 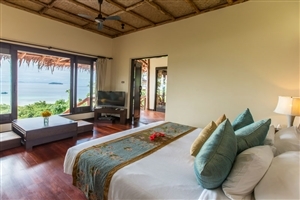 The Deluxe Sea View Bungalows at Phi Phi Island Village Beach Resort offer 59-62sqm of accommodation space and enjoy pleasant vistas across the beautiful Andaman Sea. 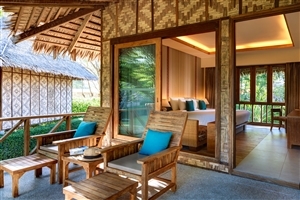 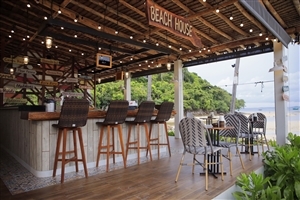 The Beachfront Junior Suites at Phi Phi Island Village Beach Resort offer 79sqm of accommodation space, including a sea view pavilion and balcony with deck chairs overlooking the Andaman Sea. 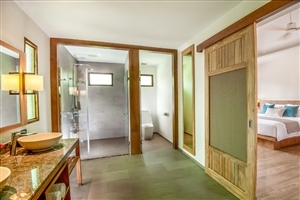 They also feature a separate shower and whirlpool tub and come with a king size bed. 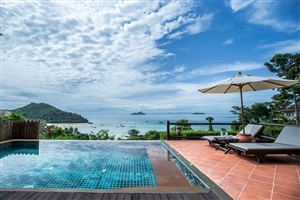 The Hillside Pool Villas at Phi Phi Island Village Beach Resort offer 110sqm of accommodation space and are perched on the hillside for tremendous views to be enjoyed across the Andaman Sea. 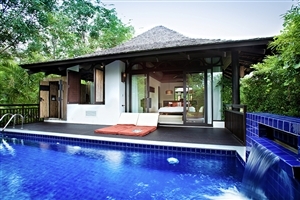 Features include a 6x4m pool with sundeck and lounge chairs, while the bathroom offers a whirlpool tub.